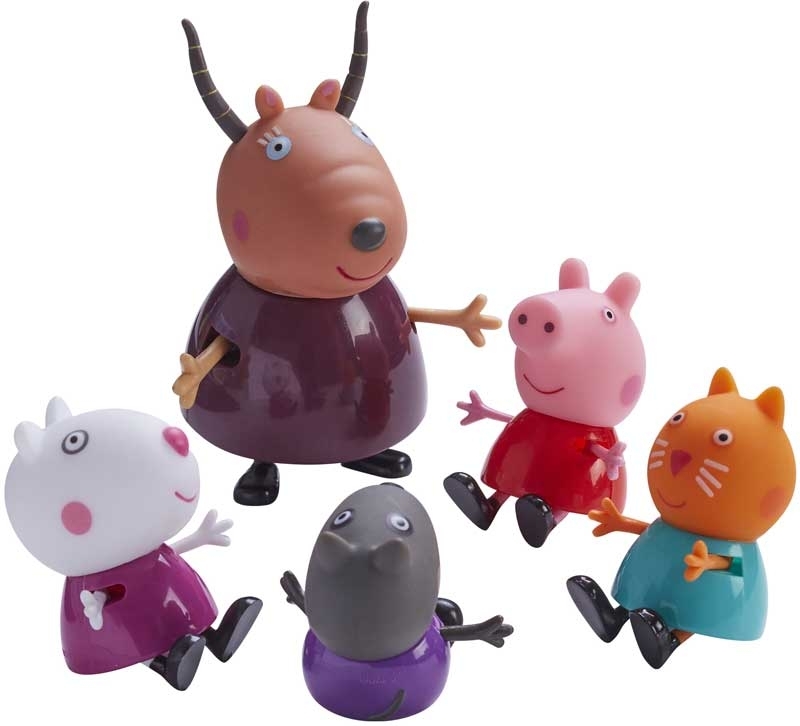 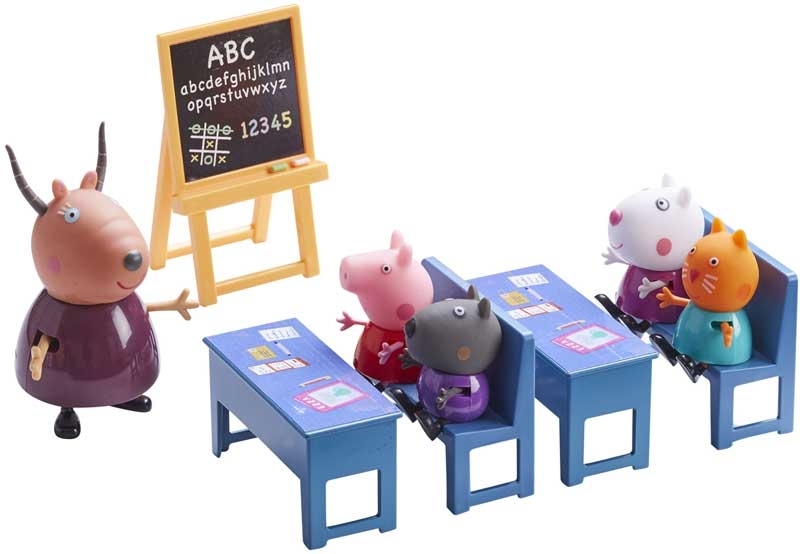 Learn your ABC's with Madame Gazelle in the classroom with Peppa Pig and her friends. 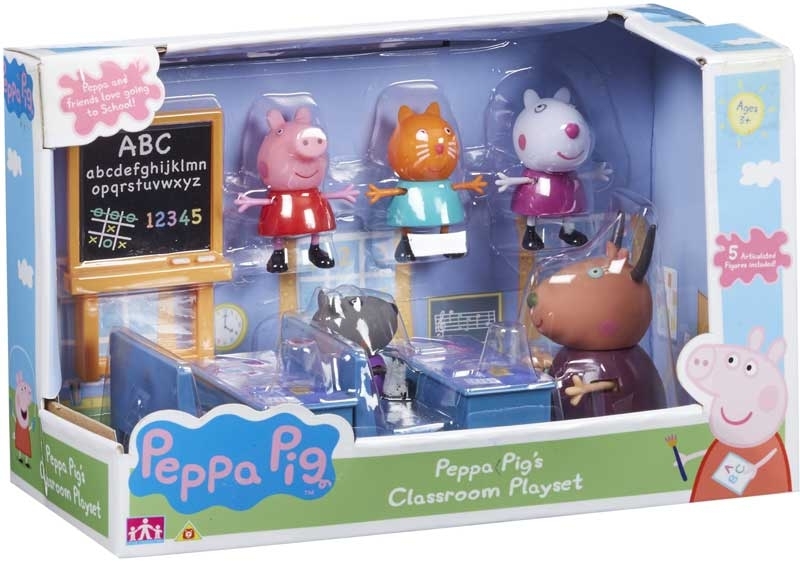 This playset includes: Chalkboard, 2 tables, 2 benches, Madame Gazelle, Peppa Pig, Suzy Sheep, Danny Dog & Candy Cat articulated figures. 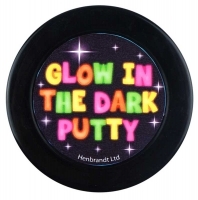 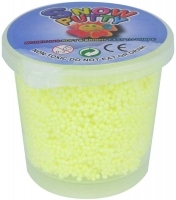 For ages 3 years and over.